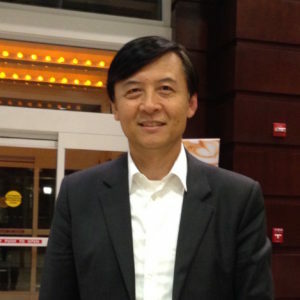 Lening Liu was born and raised in Xi’an, China. In 1977, right after the Cultural Revolution, he entered college as part of an extremely select group of students to finally end years of disruption of higher learning in China. He came to the United States in 1990 and studied linguistics at the University of Florida. He joined Columbia’s faculty in 1995 and received his Ph.D. in 1996. He has published a number of articles on the evolution of Chinese conjunctive adverbs, the rhetorical structures of Chinese, the history and innovation of Chinese pedagogy, etc. Courses he has taught include Introduction to Classical Chinese, Readings in Classical Chinese, History of Chinese Language, Educational Chinese Linguistics, Chinese Language Pedagogy and all levels of Modern Chinese. 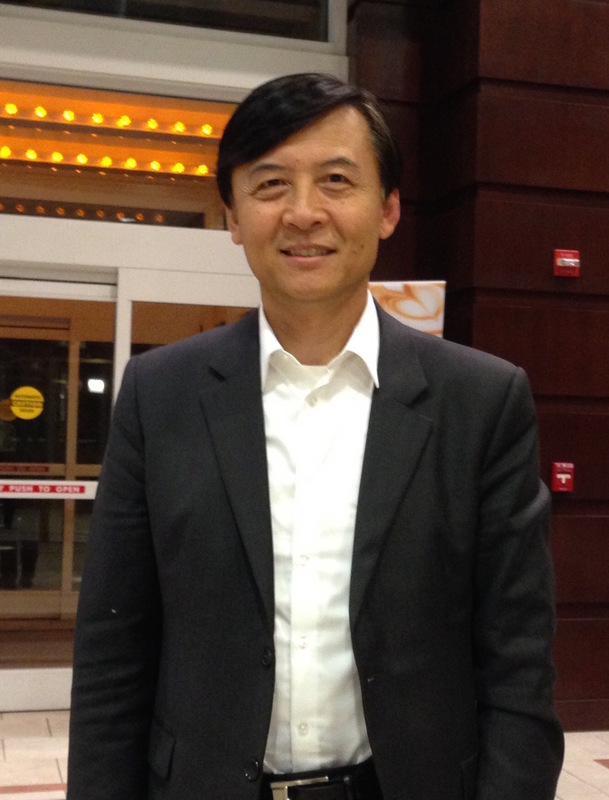 Currently, Liu is Professor of East Asian Languages and Cultures and Confucius Institute Director of Chinese Language Pedagogy. He also directs the Chinese Language Program and serves as the co-director of the Certificate Program of Teaching Chinese to Speakers of Other Languages. A Concise Dictionary of Chinese Traditional Linguistics (Shaanxi People’s Press, 1990; co-author).